Fire at Notre-Dame de Paris is fully extinguished, as BFM TV reported. “The entire fire is extinguished. For now, the expertise in being conducted,” the representative of the firefighters of Paris Gabriel Plus said. 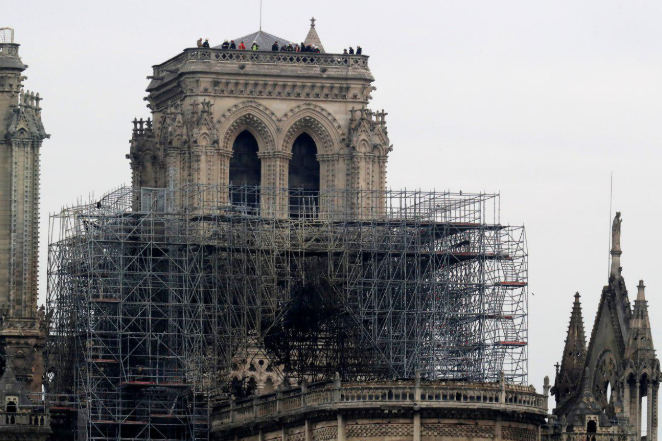 The firefighters managed to rescue the main structure of Notre-Dame. One firefighter got injured.